Canonical is the company behind the freeware operating system named Ubuntu. Last year Canonical in collaboration with Meizu launched Meizu MX4 Ubuntu Edition smartphone. This year also it seems that the relationship between the two is still continuing in strong. This year they jointly launched the latest smartphone named Meizu PRO 5 Ubuntu Edition. 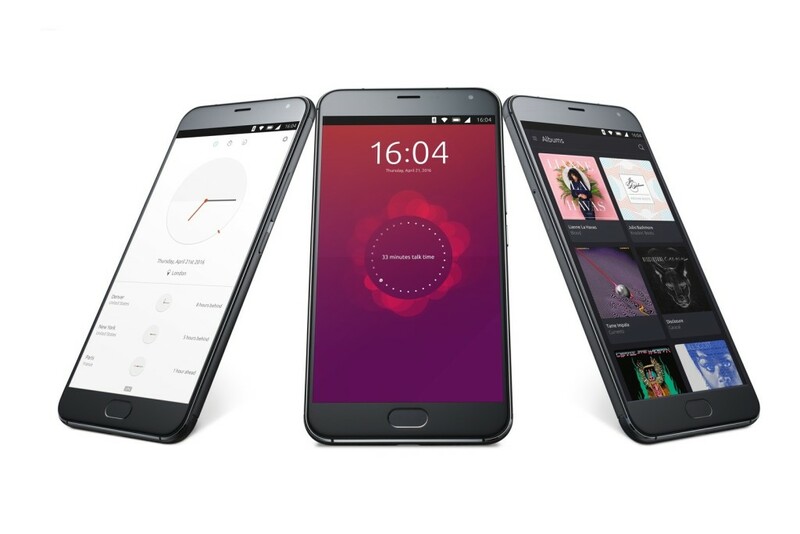 According to Canonical, Meizu PRO 5 is the fifth handset to be released, loaded with Ubuntu as OS. Also Meizu PRO 5 is the highest featured handset to have Ubuntu. Now let us have a peek into the specifics of the latest smartphone. Meizu PRO 5Ubuntu Edition is having a dimension of 156.7*78*7.5mm and is having a weight of 168 grams. This smartphone is loaded with a display featured by 5.7 inched screen just like the Android version of PRO 5. The screen resolution comes to be 1920*1200pixels supported by FHD screen. 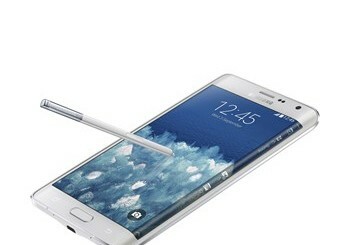 The AMOLED screen supports 2.5D display. This will deliver a high end display quality for its users. Meizu PRO 5 Ubuntu Edition is powered Exynos 7420 chipset from Samsung. This Octa Core processor can deliver a processing speed of 2.1GHz. The processor is loaded with ARM Cortex A57 or A53 chipsets. The graphics support is received from Mali-T760 MP8 at the rate of 780MHz. This processor is supported by a system RAM of 3GB, which will help the processor to function without any processing lag. Handset gets 32GBinternal storage while the external storage is supported upto 128GB with the help of external microSD memory card. The main snapper is loaded with a lens of 21MP, which guarantees quality images. This rear camera is supported by face detection, dual-tone LED flash and autofocus. The front cam is loaded with 5MP lens, which will help you to have selfies with your loved ones.Meizu PRO 5 Ubuntu Edition supports dual-SIM facility with 4G LTE connectivity. In addition the handset also featuresWiFi with a bandwidth of 802.11b/g/n/ac and Bluetooth with v4.1. This smartphone also supports NFC and GPS availability. This handset also carries a USB of Type-C 1.0. Meizu PRO 5 Ubuntu Edition is loaded with various sensors such as Hall Effect, Digital Compass, IR Proximity, Gravity, Ambient Light and Gyroscope. This handset is loaded with a battery that has 3050mAh capacity. This is enough to keep this smartphone live for the whole day. The handset will be available for pre-order all across the world during the Mobile World Congress which is supposed to be held at Barcelona from 22nd February. Sadly no information regarding the pricing of the handset is available till now.